 Through LARPAC contributions, GBRAR members fund the efforts to support candidates and issues that help protect the real estate industry. 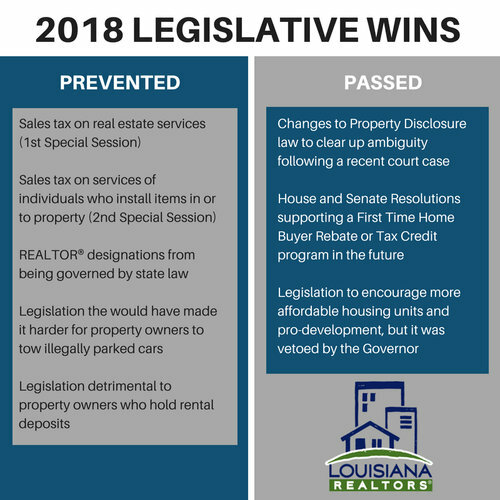 These contributions help us effectively communicate and influence lawmaking activities at the local, state and federal level. I’m not reading all of that! Break it down for me. 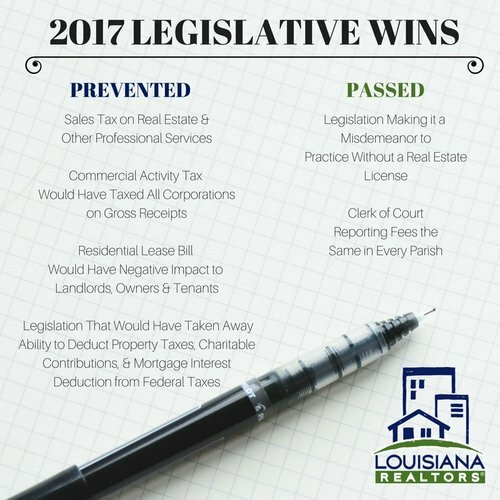 LARPAC and RPAC are both political action committees (PAC) that work to protect the real estate industry. Donations to the PAC are voluntary and come from members of local REALTOR® associations like GBRAR. A portion of your donation to LARPAC is sent to RPAC. This way your one contribution helps at the local, state, and federal levels. LARPAC and RPAC have protected your business interests for decades. Your donation helps keep them successful.